Business start-ups mean the world to the business owner who has decided to chase their dream by starting a business. There is always fear and risk though, since he/she does not know if their idea will be a hit or a bust. Many times the entrepreneur will pitch the idea to the investment world but failure rates are very high due to poor assumptions in the financial projections or weak financial management. It is critical to understand how financial projections or management are essential for a business start-up. 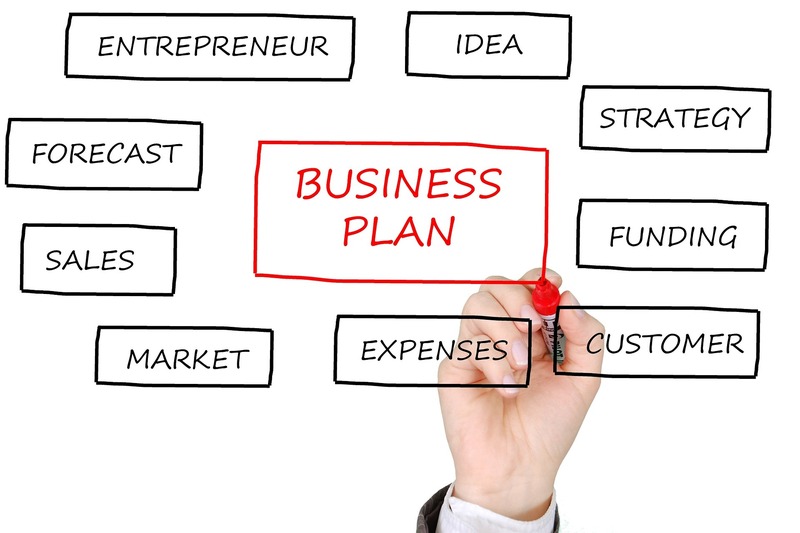 Business owners are not the only ones affected when plans do not turn out as planned. Business failures also impact the friends, family and early investors who believed in the initial concept. In addition, each company has an ecosystem of customers, vendors and employees that depend on the careful execution of each businesses’ financial plans. Financial projections help any business to get understand and plan for their operational cost. Starting a business without understand exactly how much capital you will need is a recipe for business disaster. The process of building comprehensive projections and budgets forces the owner to really understand the total amount of money required. Eliminating unnecessary items from the starting business will save you money and can make your services or products more affordable to customers. 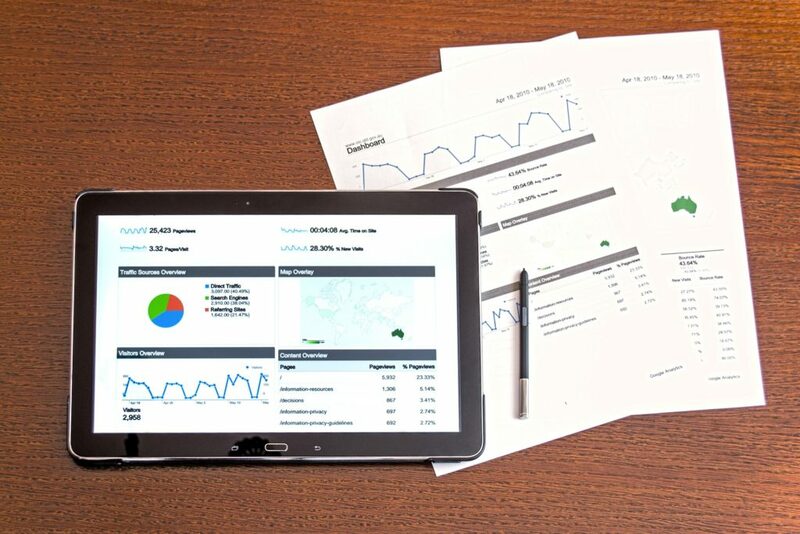 Financial projections can help owners identify unnecessary or expensive items that can be trimmed until such time that the business can afford them. Initial financial projections are the standard that you will be measured by. Each person who invests or loans you money for your start-up will measure your performance against those projections. Your credibility is at stake and when you need more money, those very people will make future decisions by how reliable your projections were. Get ERP accounting solution and ERP business solution written by Daniel Carr.